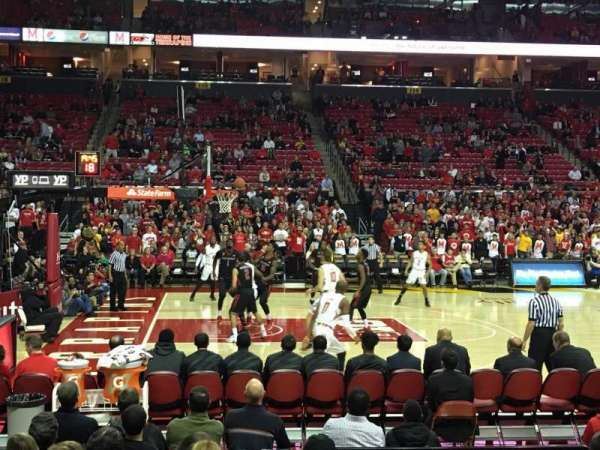 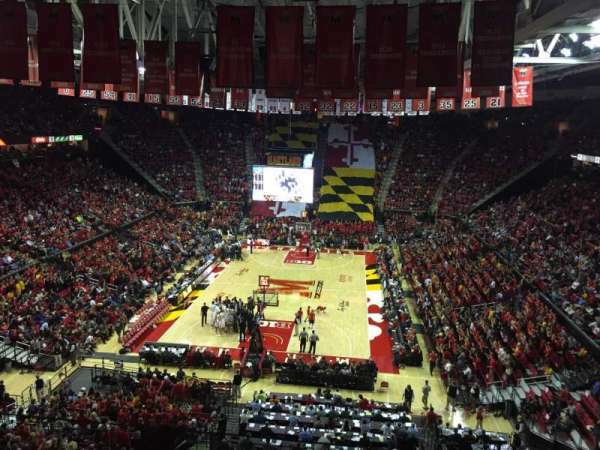 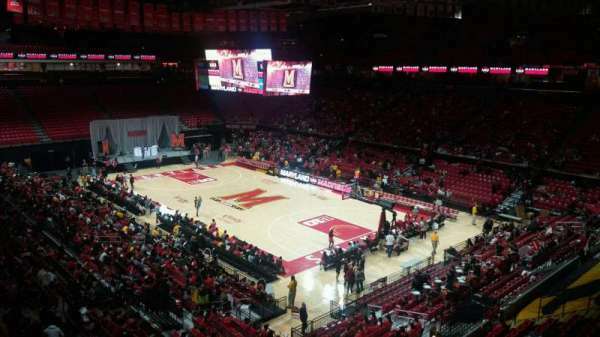 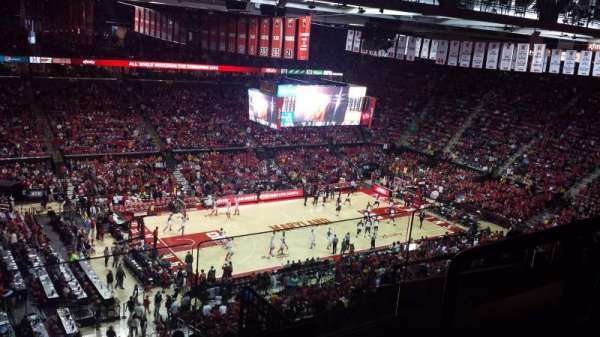 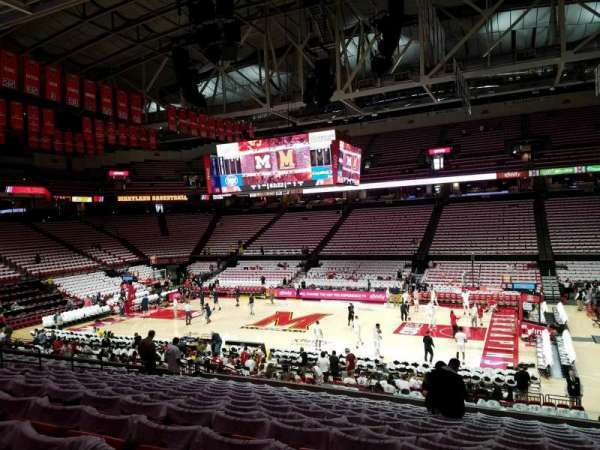 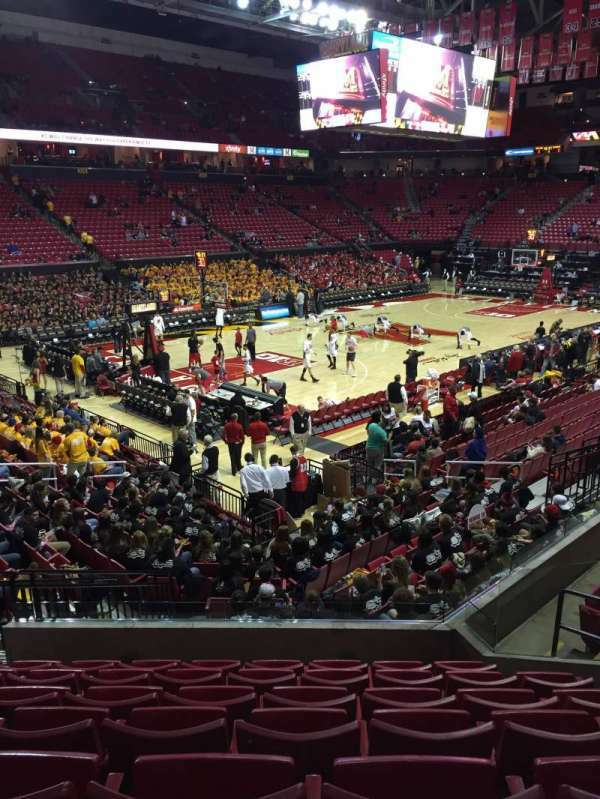 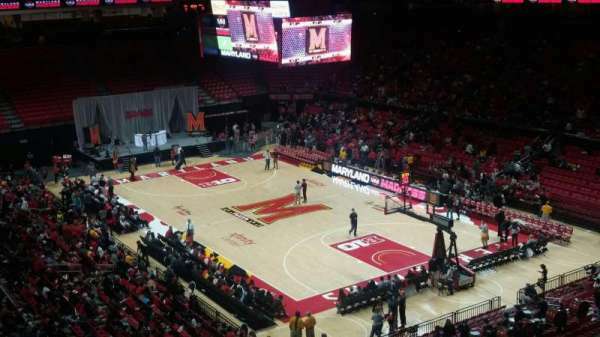 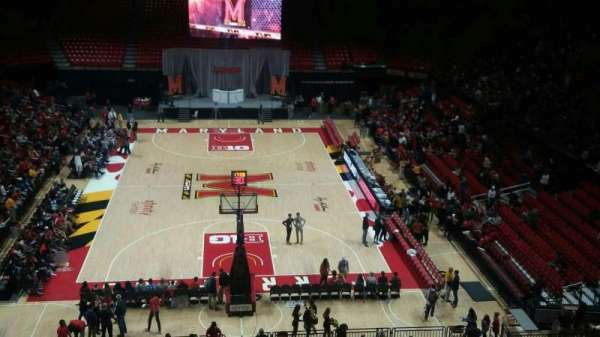 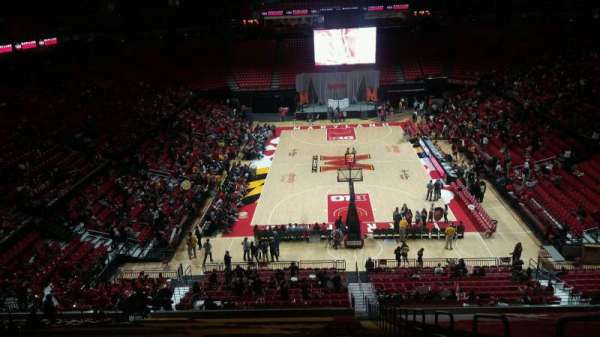 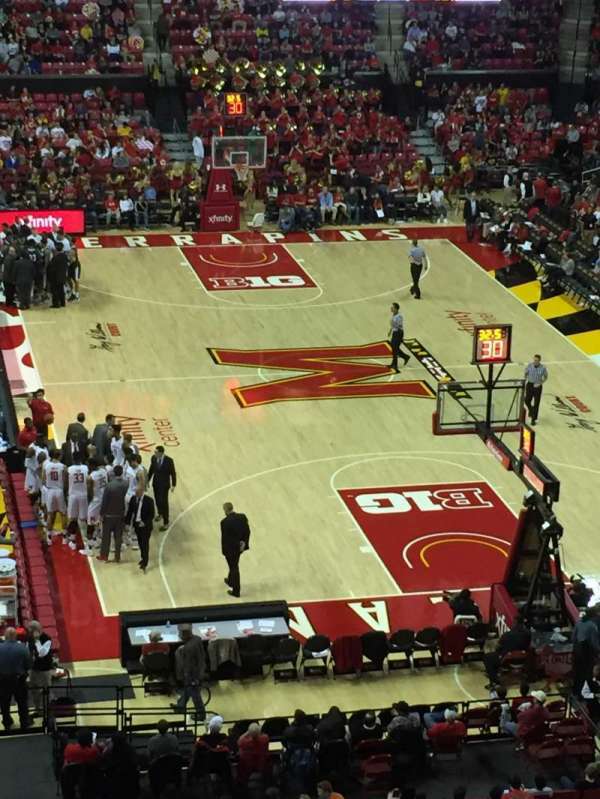 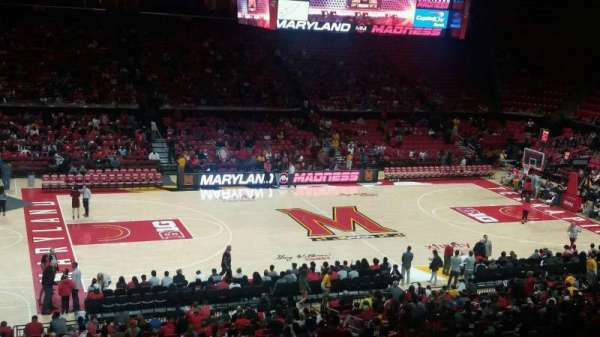 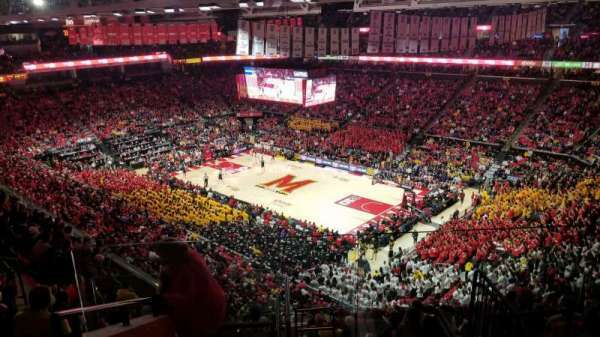 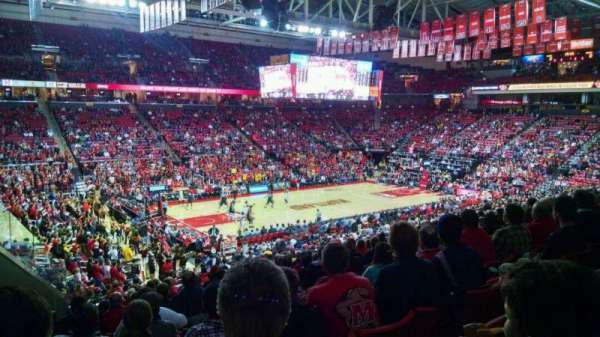 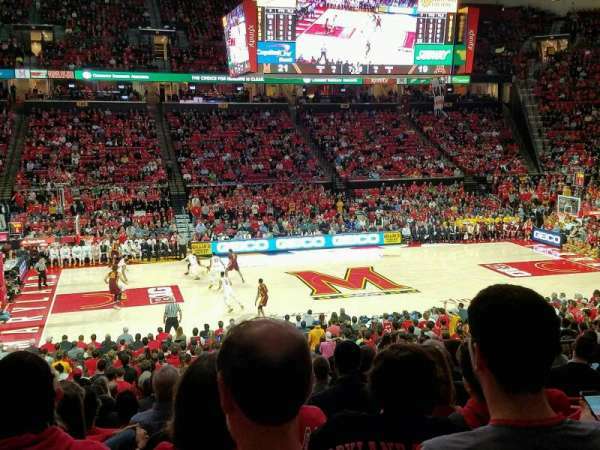 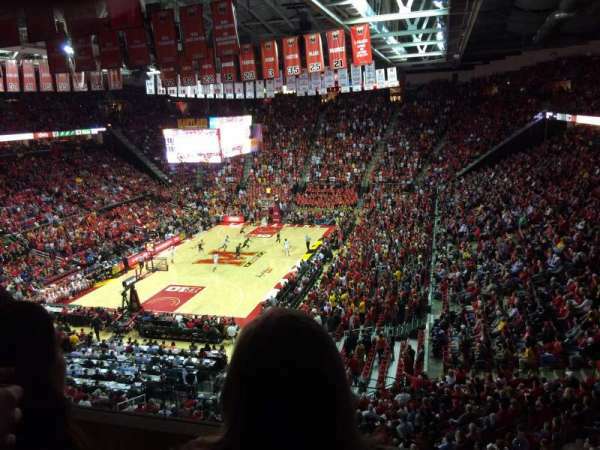 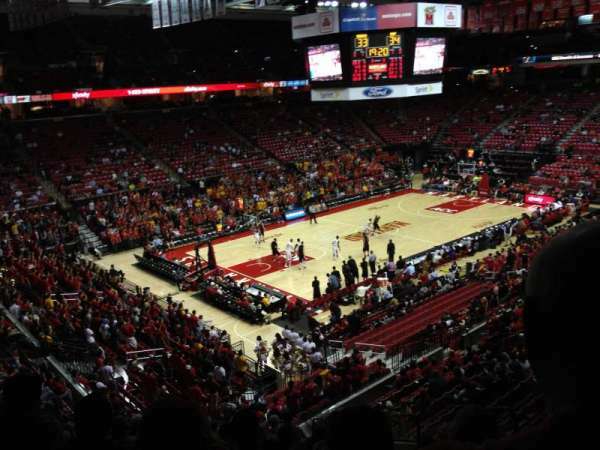 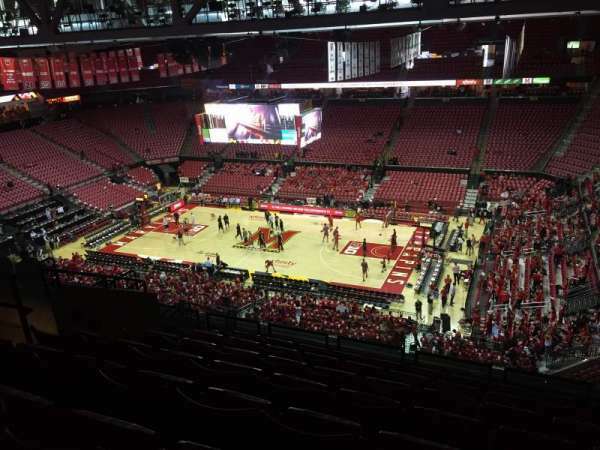 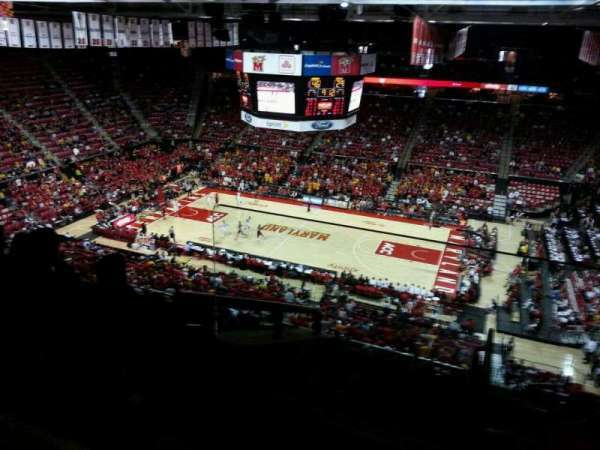 Fotos de basquetebol em Xfinity Center (Maryland). 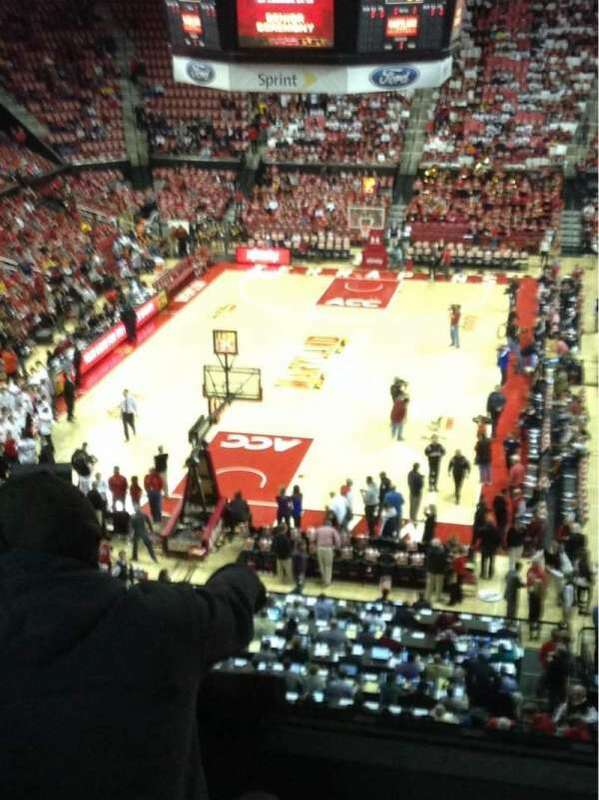 Much better seat than I expected from seating chart. 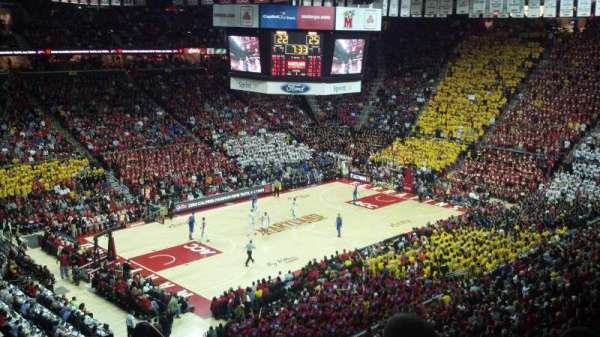 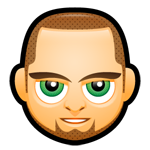 I'd try to get this section again at the right price.